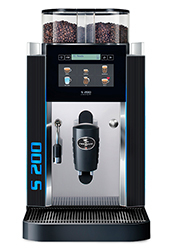 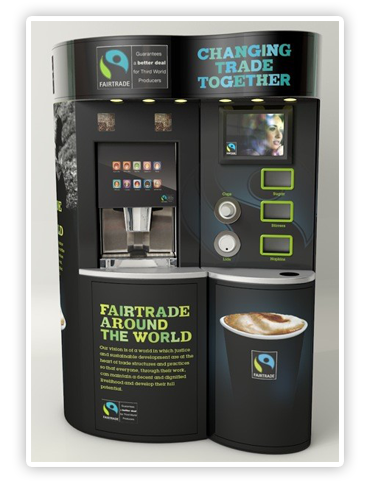 We stock a complete range or hot drinks vending machines, snack machines and cold drinks vendors suitable for every size and type of business. 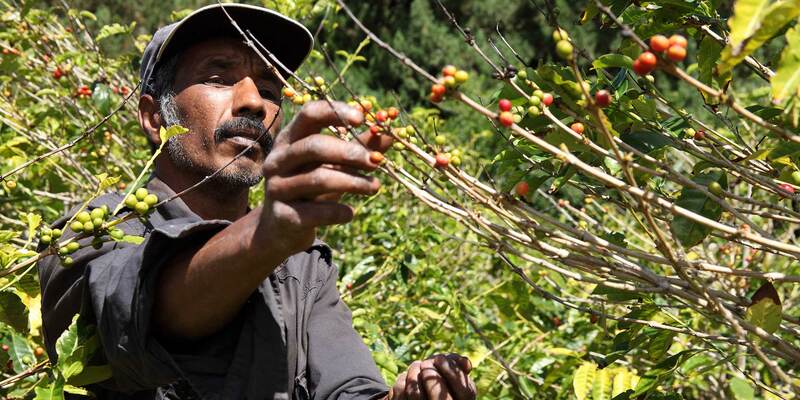 When you choose Fairtrade coffee, not only can farmers build a better quality of life for their families and communities, they can invest in growing better quality beans too. 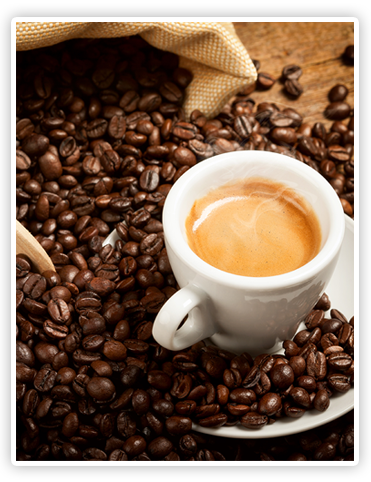 Fairtrade certified coffee beans, filter coffee, instant coffee, teas, chocolate and other delicious ingredient supplies all delivered to your door. 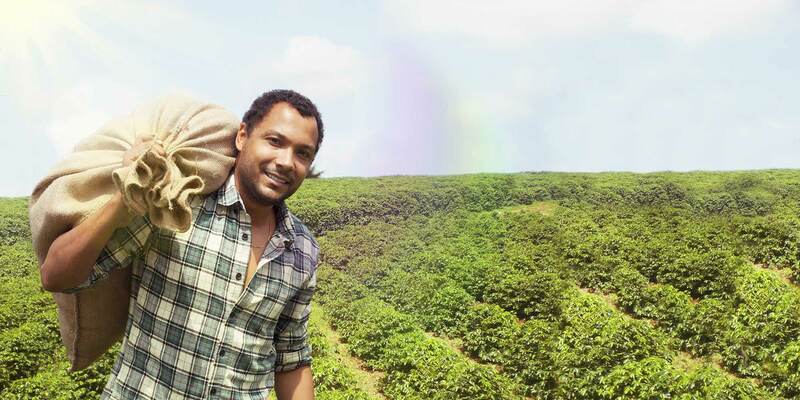 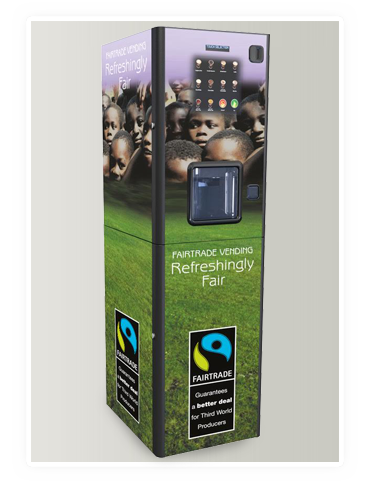 The greater your support of Fairtrade, the greater the opportunities we can all offer the poorer producers in improving their quality of life and the quality of their crops. 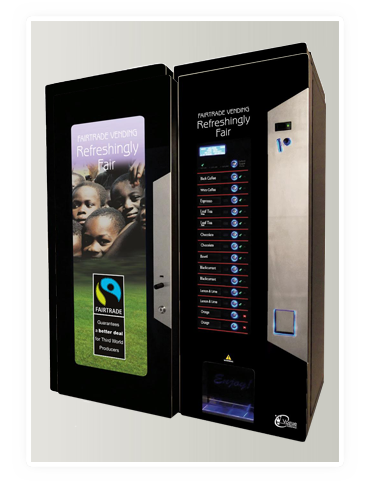 We have over 30 years experience in the vending industry and offer a high quality service to accompany our machines. 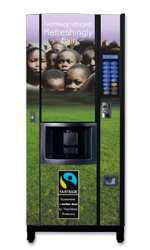 We offer a range of maintenance, cleaning and filling services for our vending machines. 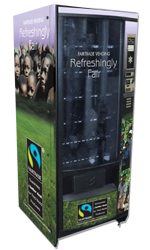 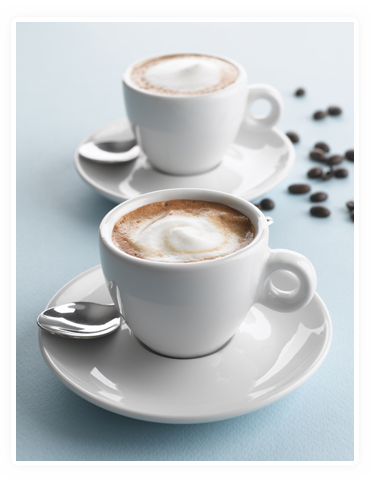 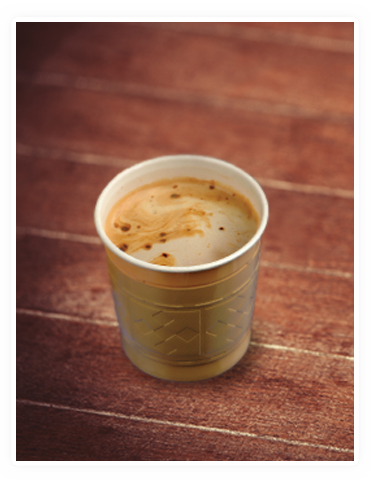 At Fairtrade Vending all of our vending machines are available for hire on a plan that is suitable for your business. 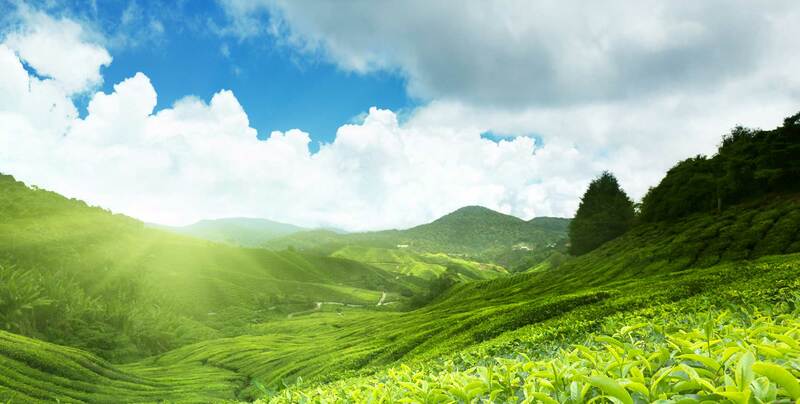 Our specialist healthcare and education divisions deliver exellence in these areas. 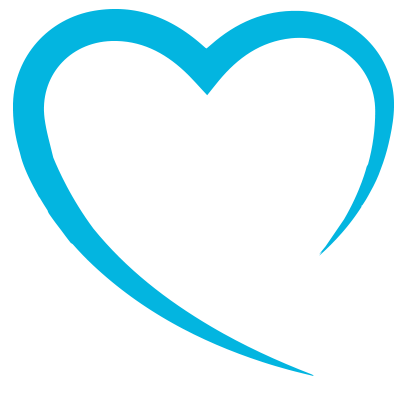 To find out more about our services, contact us on 0800 043 0435 or use the online form. We offer free impartial advice and a no obligation quotation for our services.